This unique project has brought a broad spectrum of non-academic benefits to participants such as aesthetic awareness, intercultural exposure and creativity, as well social harmony and appreciation of diversity. As a viewer one will be lead to an access of new visual and social discovery. KERN-LIEBERS is very honored to contribute to this nice event. KERN-LIEBERS Group is a medium-sized family company based in Schramberg, southwest Germany. It’s a global technology leader for the production of highly complex strip and wires parts and assemblies. 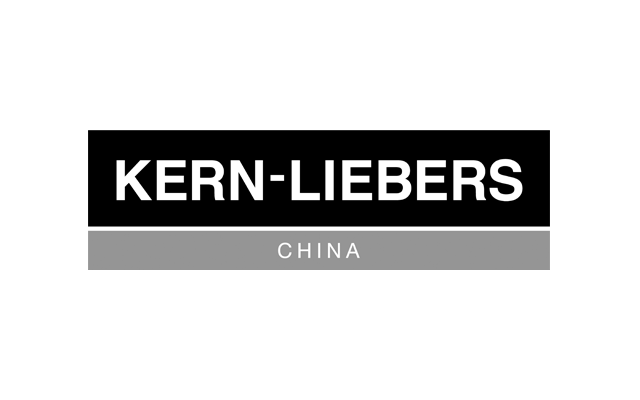 KERN-LIEBERS China Group of Companies was established in 1993, develops and manufactures precision products of highest quality In Taicang , Tianjin and Guangzhou. Our product range includes strip springs, wires springs, stamped & fineblanked parts, micro-stamped parts, stamped-bent parts, Heat treatment, plastic-metal composite and textile machine parts.